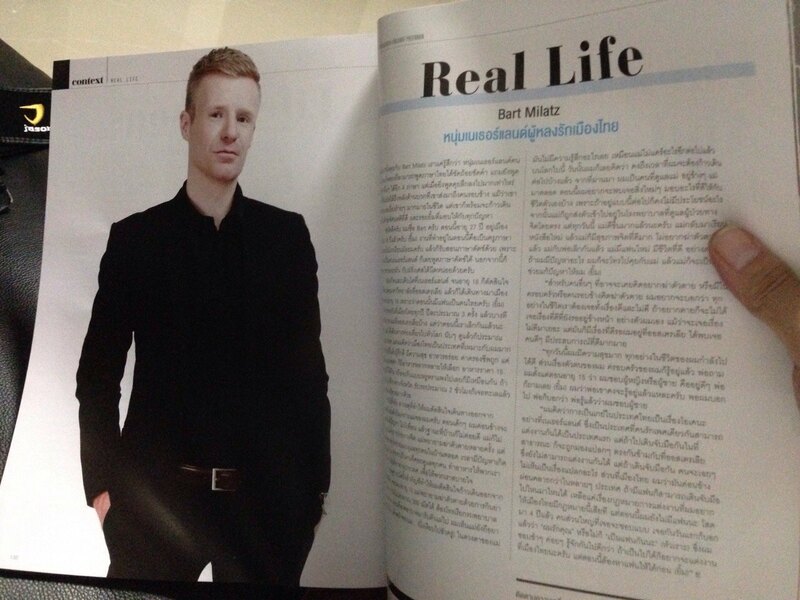 This month I did an interview for Attitude Thailand. 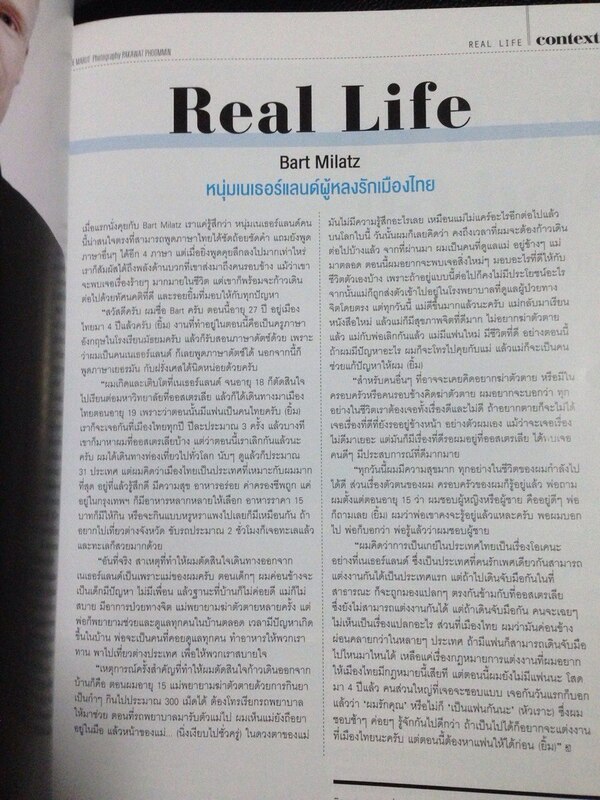 The article is about my life in Thailand. I talk about how I moved to study on the other side of the world after experiencing a suicidal mother and how that impacted my life. I then talk about moving to Thailand 4 years ago and how life in Thailand is different than in other countries. Enjoy (if you can read Thai ^^)!